Last year, I posted about all the fun my family had utilizing the MagicBands at Walt Disney World. We recently vacationed there again, and using the MagicBands, had a great time. Now, though, MagicBands are for sale to all guests, and accessories have been added the MagicBand menu! 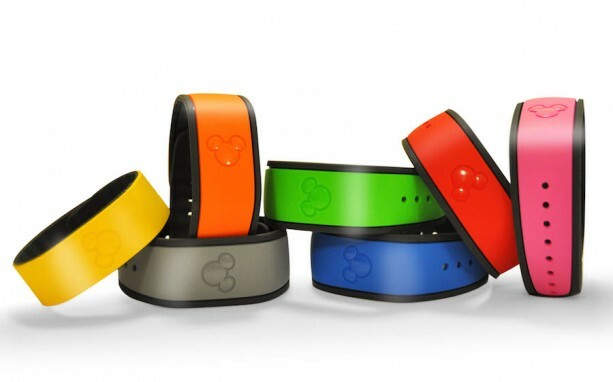 Guests who book a Walt Disney World Resort vacation already receive a MagicBand in their choice of select colors. 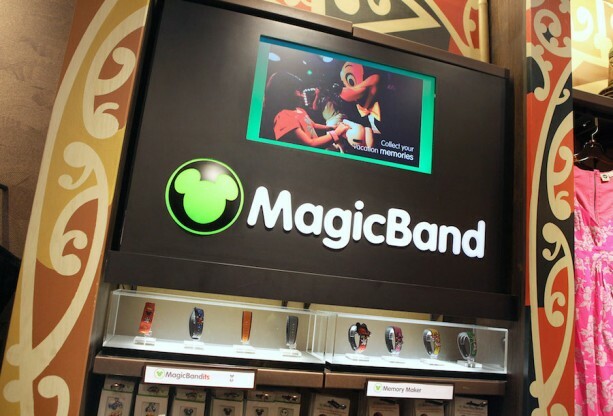 Retail MagicBands are great for guests who may not be staying at a Walt Disney World Resort owned and operated hotel but want to take advantage of some cool technology during their visit. There are currently seven different colors offered. 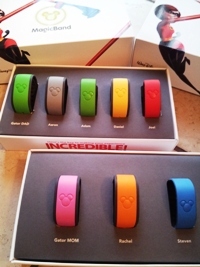 The seven solid-color retail MagicBands are $12.95 each plus tax. At the time of purchase, guests must present one of the following for retail MagicBands to be linked: valid theme park admission, Memory Maker card or an active MagicBand. If the item linked to is already connected with the guest’s My Disney Experience account, all existing plans – such as tickets, dining reservations, Disney PhotoPass Service, and FastPass+ selections – will seamlessly link and automatically be accessible via the new MagicBand. Guests who don’t have an established My Disney Experience account prior to purchasing a retail MagicBand can easily create one by visiting www.MyDisneyExperience.com. Retails for other MagicBand accessories vary. It is important to note that the touch to pay option will only work for guests staying at Walt Disney World Resort owned and operated hotels who have establish charging privileges on their resort accounts. 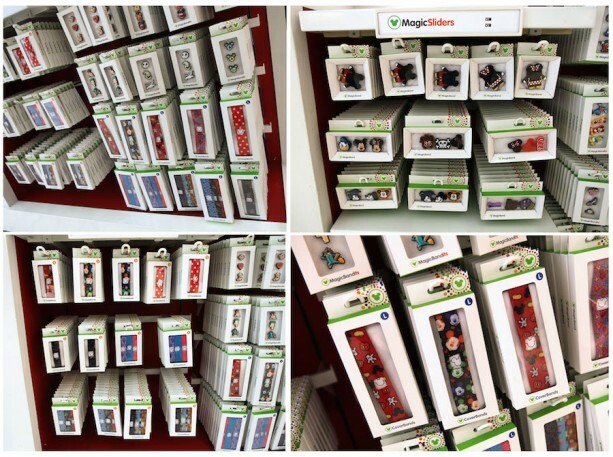 You can find retail MagicBands and accessories in several merchandise locations throughout Walt Disney World Resort. The Disney Parks online store also carries select MagicBand accessories.